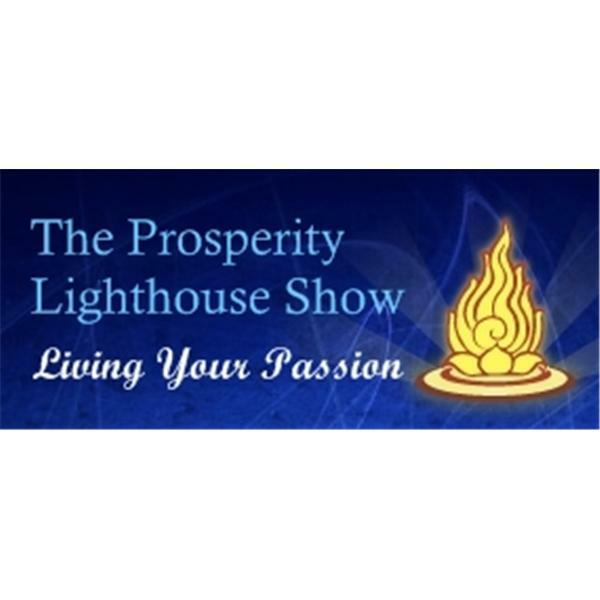 Nat Couropmitree, Boston Life Coach and Host of the Prosperity Lighthouse Show welcomes Peggy Black to the show. Peggy Black, Multidimensional Channel, Transducer, Scribe, Sacred Sound Salutarist, and Spiritual Synergist. She is a world traveler, lecturer, keynote presenter, with over thirty-five years experience in the healing field. Featured internationally on television, radio and in print. Peggy co-created International Sound Symposium 2002. Founded and continues to create global Sound Pods. Arabia, England, Ireland, Egypt, Japan and St. Lucia are a few of the sacred sites she has offered ceremonies of transformation. Peggy's life-long commitment to metaphysics has empowered her gifts as a clairsentient, clairvoyant and clairaudient intuitive. She weaves her multidimensional abilities, skills and expertise assisting others to live an empowered, rich and abundant life. Peggy receives transmissions she calls "Morning Messages" from her "team." These free messages invite you to honor your magnificent multidimensional star Self. Over 8,000 global subscribers. She is available by phone for private channeled transmissions. 831-335-3145 www.peggyblack.com www.morningmessages.com 88 free messages, free monthly telecasts, Morning Messages Oracle cards, posters and CD set of transmissions available.